200 megawatts from modern renewable energy. Supplying our members with reliable power at an affordable price. 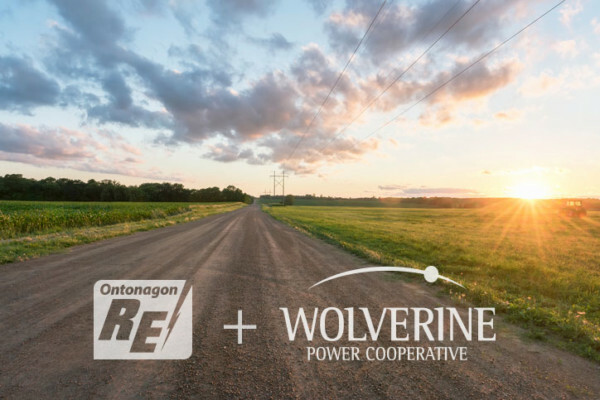 Wolverine is owned by our seven member cooperatives, and they are at the heart of everything we do. We exist so that our members will have reliable power supply at competitive prices that they can pass on to their member-consumers. Rural America didn’t experience the convenience of electricity until the late ’30’s and early ’40’s when President Roosevelt established the Rural Electrification Administration. Wolverine was established in 1948 and has been serving our members ever since. 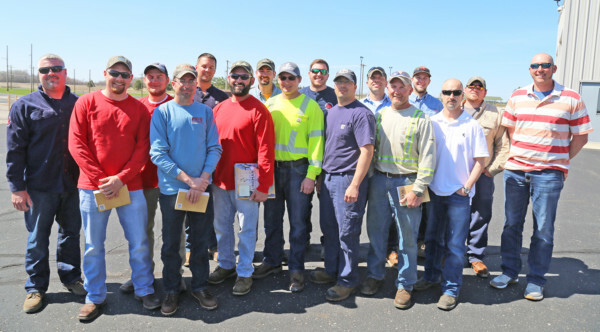 With 7 natural gas generation facilities, partial ownership in 3 coal-fired power plants, 46 transmission stations, 146 distribution substations, 1,600 miles of transmission lines, and a strong renewable energy portfolio, our members are positioned with clean, reliable and affordable power supply for years to come. We are only as good as the promises we keep. Our mission isn’t just a bunch of words. We live it everyday! 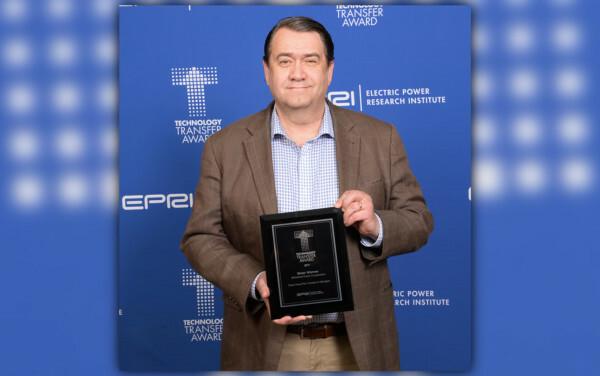 We exist to fulfill our mission of providing outstanding service to our members by delivering reliable, competitive power supply.